I grow 2500 square feet of specialty cut flowers as Co-Manager at the Youth Farm. 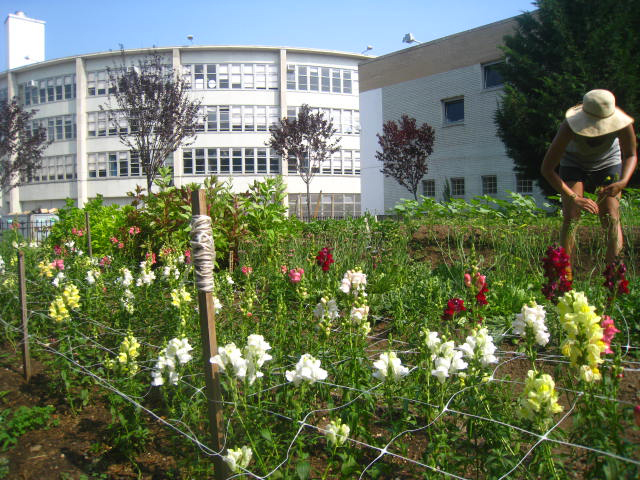 The High School for Public Service Youth Farm is located on Kingston Avenue in Crown Heights, Brooklyn. The Youth Farm is a partnership of the High School for Public Service and Green Guerillas, with management from BK Farmyards. The Youth Farm is an educational production farm in East Flatbush that offers New Yorkers opportunities to increase their knowledge of the food system and build high level organic growing skills to share with their communities. The Youth Farm grows organic food and flowers on one acre for to the community and beyond, and offers advanced farm training and leadership opportunities for youth and adults. Flowers purchased from the Youth Farm support our youth educational programming for the High School for Public Service community. 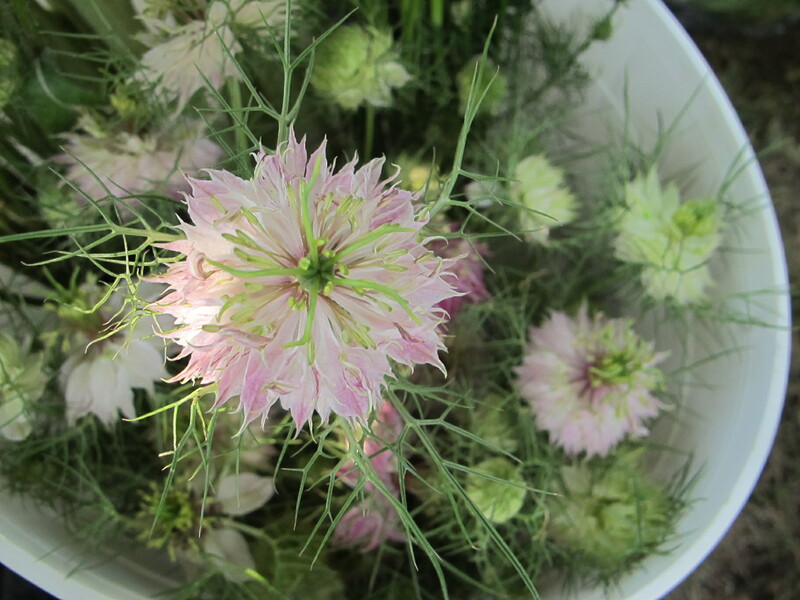 Flowers are available at our weekly farmers market, Wednesdays from June through November at 600 Kingston Avenue. They are also available as a CSA share. We also deliver weekly buckets of seasonal flowers to restaurants – for information on how to purchase flowers as a restaurant share, or for a wedding, contact molly@bkfarmyards.com.